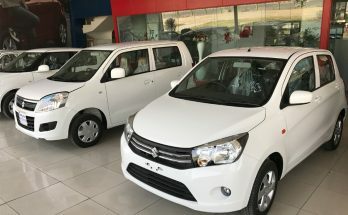 Pak Suzuki, the largest automobile assembler of Pakistan is often mocked for selling substandard, overpriced and obsolete cars that were done with their life in global markets a long time ago. 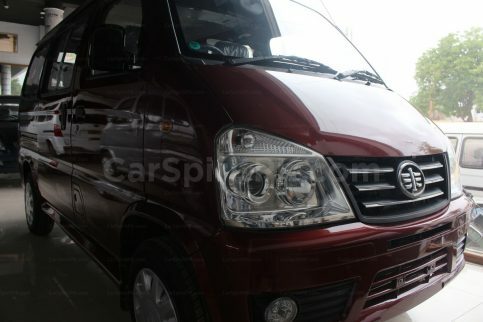 Majority of models in their portfolio went on to be sold in our market for more than a decade with no improvement whatsoever, thanks to the absence of competition. 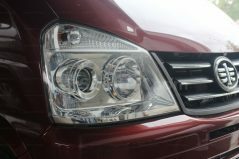 Although the company has recently announced to officially discontinue its bestselling vehicle– the Mehran, it is yet to bless us with similar news regarding the Bolan. 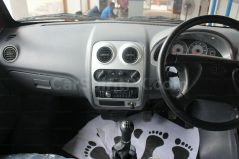 While we often criticize Mehran for being a car developed during the mid 80s, the development of Bolan dates back to the late 70s. 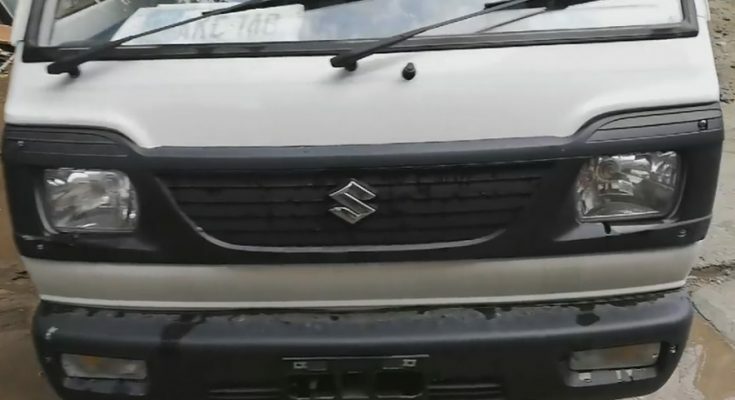 Suzuki Bolan that we see, is actually the seventh generation of Suzuki Carry ST-90 model that was produced internationally between 1979 and 1985. 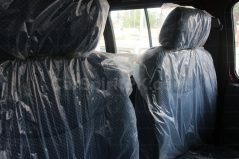 By 1985 it was already replaced by the eight generation DA-71 Carry, however in Pakistan Pak Suzuki still assembles the ST-90 Carry aka Bolan, which in 2019 is about to complete 40 years of its production life. 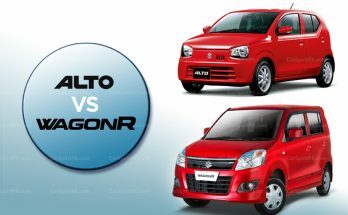 And it remains a fact that over all these years Pak Suzuki, instead of offering betterment to its (nearly) 40-year old product has taken away plenty of things from it. Because as long as people are willing to throw their money, who is going to care? 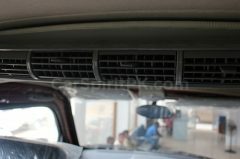 In this day and age the Bolan misses out plenty of basic stuff like defroster/ heater, there is no trip meter, no adjustable seats, no seat-belts, no multi-speed intermittent wipers, no key lock at the passenger door & no rear windshield wiper etc. 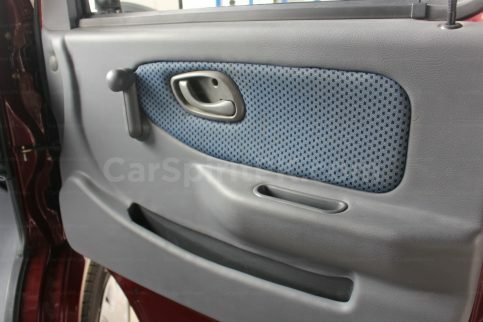 Furthermore the materials used in door trims, dashboard and seats have significantly worsened. There are no insulations, or floor carpeting either. 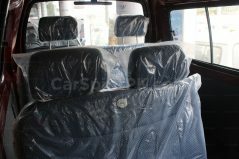 And once you examine its hopeless workmanship, you might lose your faith in the term QC (Quality Control). 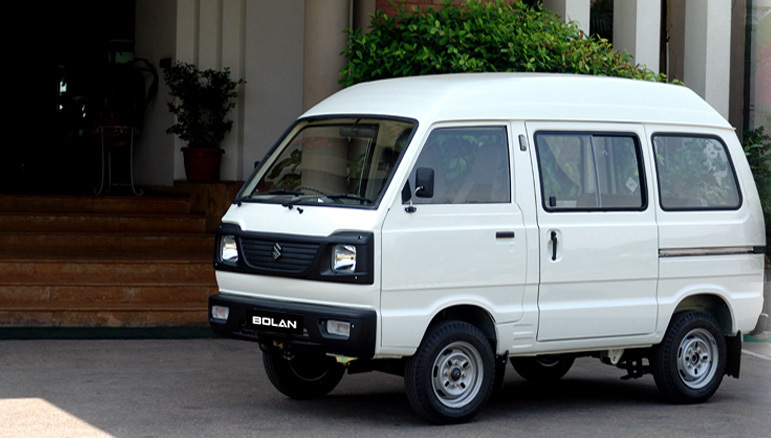 When around the world, safety comes first, the Bolan comes without a collapsible steering column, there are no reinforced side protection beams, the chassis isn’t high rigidity crash resistant, there are no ABS brakes nor does it offer airbags to its occupants. 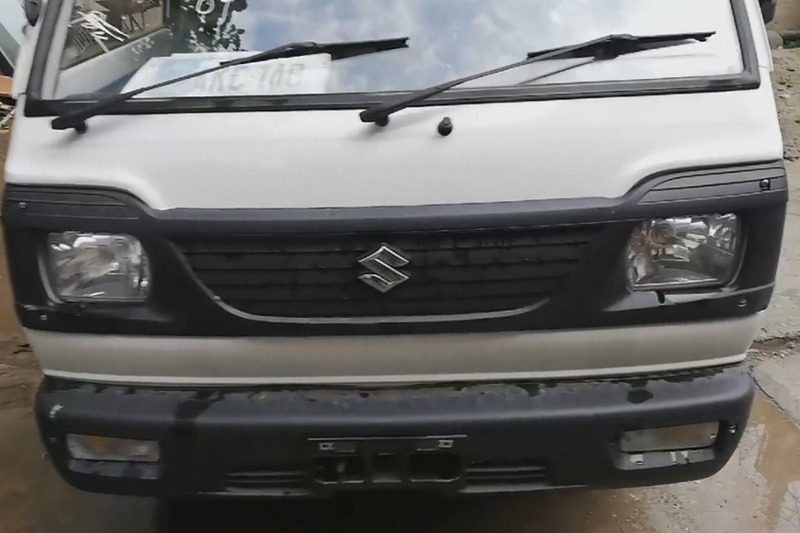 The video below recently became viral on the internet which portrays a lucid picture of the quality, standards and Pak Suzuki’s commitment to deliver its ‘best’ to the consumers. 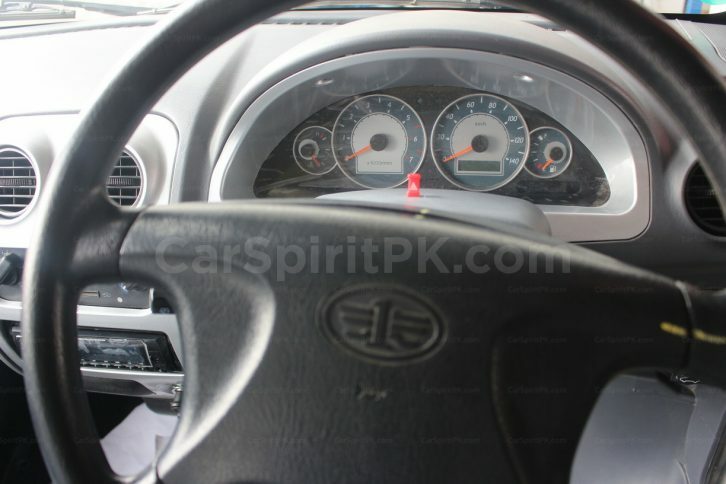 It needs a lot of heart and courage to justify spending more than PKR 834,000 on Bolan. Not to mention the on-road price after registration, taxation, insurance and ‘own’ makes it fall around PKR 900,000. 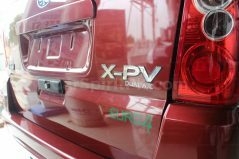 There are better options available in the market, such as the FAW X-PV which offers tons of more features against a reasonable amount of money with much better built quality than that of Pak Suzuki Bolan. 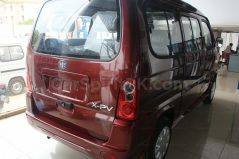 The company has also recently introduced a power-packed version called the X-PV PE which offers a number of improvements including Electric Power Steering (EPS), improved air-conditioning, power windows and central door locks. 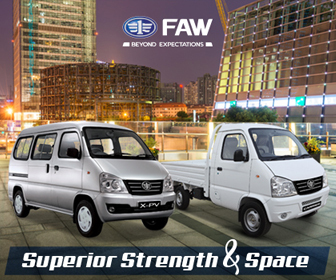 The FAW X-PV offers more than 2-dozen features that are not offered with the Pak Suzuki Bolan. In the end, it’s only a matter of making the right decision, and understanding the true worth of your money. Because even after knowing everything, if you still opt for the Bolan, perhaps you have no right to complain.